The delicious Turkish coffee, known around the world, with its unique recipe, has now gone through a transformation. 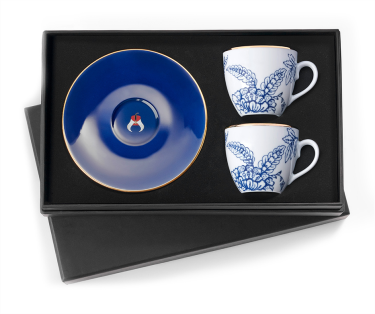 It has taken on a new more contemporary flavor and presentation. 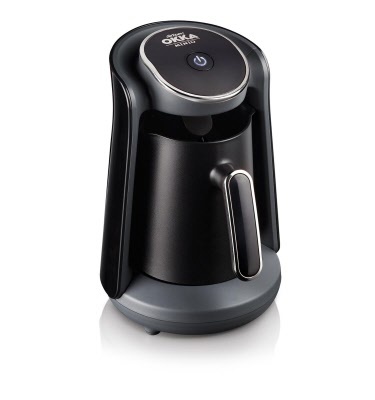 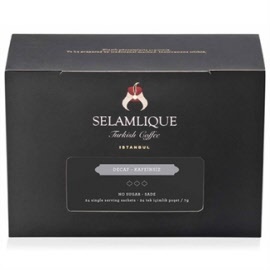 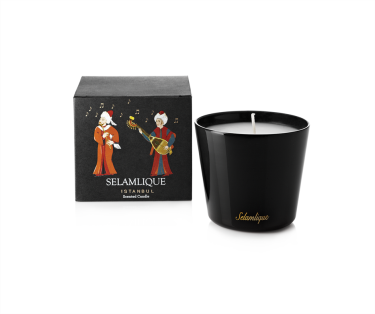 Selamlique represents the unique taste of real Turkish premium coffee without caffeine. Best after dinner as the last cup of the day. Tasting notes : Mellow acidity, balanced body, medium intensity of flavors, smooth finish. 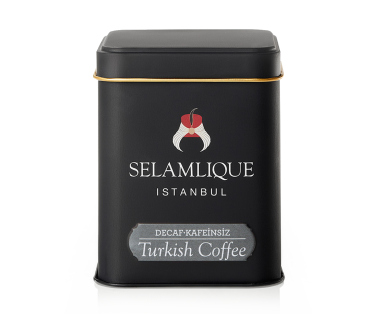 Available in a metal tin box (125g) of Turkish coffee.